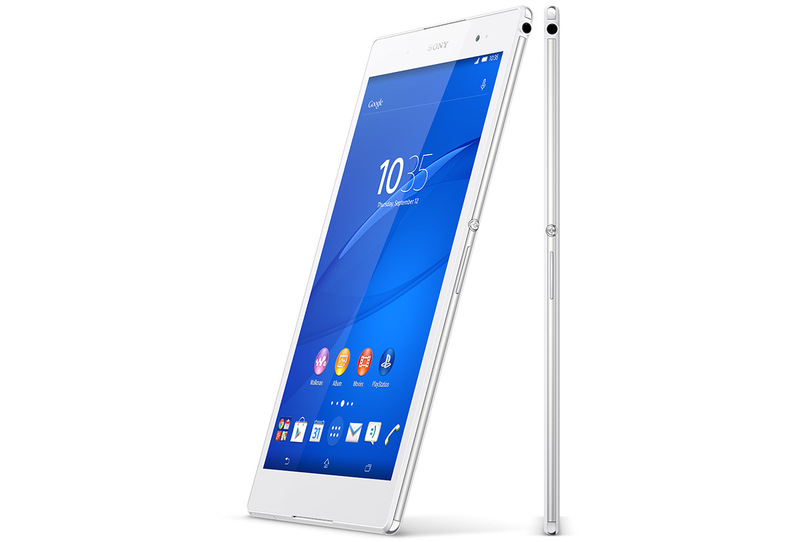 The all new Sony Xperia Z3 Compact Tablet which you can register for pre-order at company official site and is expected to start its delivering from 2nd Oct,14 in USA. This Tablet has been classified in premium Android budgeted tablet and will cost $ 499.99. 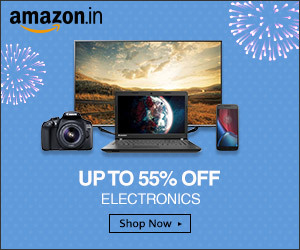 This Tablet has been built with all latest technology to provide the best among the Tablets. It sports 8-inch WUXGA screen with Triluminos display technology for wider palette of rich and natural colors and X-Reality for razor sharp picture engine with a screen resolution of 1920 * 1200 pixels. It runs on Android Kitkat v4.4 and powered by 2.5 GHz Qualcomm Snapdragon Quad core processor and coupled with 3 GB of RAM. Though, primary camera of 8.1 MP with 8x digital zoom and a secondary camera of 2.2 MP with HD support for video chat and Full HD video recording. It has two variants for inbuilt memory i.e. 16 and 32 GB which can be expanded through microSD card to 128 GB. 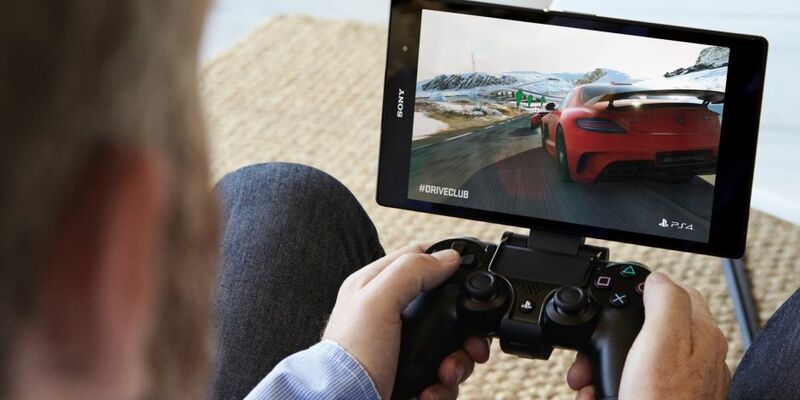 Through it you can enjoy the gaming feature of Playstation 4 which has got certified from Playstation. Sony 3D surround system technology make it far enough ahead from its competitors and loaded software for sound improvement for listening music. It has got latest technology support of 4G but has been restricted to some of the market. On the connectivity front it has got Wi-Fi with Wi-Fi hot spot, GPS for navigation while journey, Bluetooth for transferring files. It will be available in two color i.e. white and black. Last Tablet by Xperia was six month ago with its standard set and now with the Apple, Google, Asus as their competitor all around. It would be quite interesting to watch if there is any Buzz for it or not. But matching its specification to their competitors Xperia Z3 has been built with all features and for all segments. No segment has been over left.